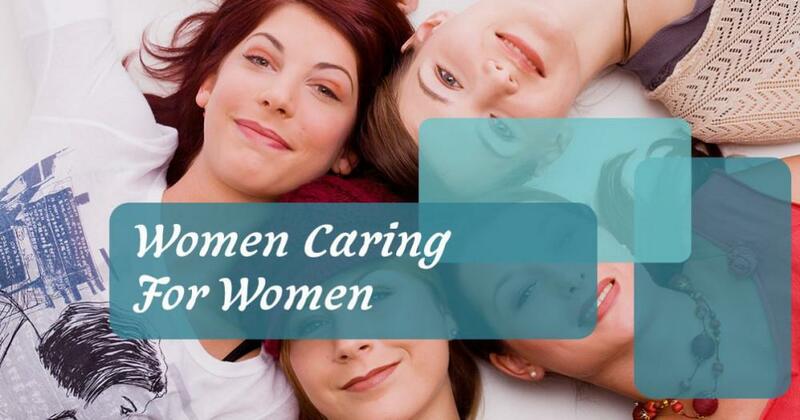 Women to Women OB GYN Care is proud to provide invaluable health services to the women of Hollywood, Florida. 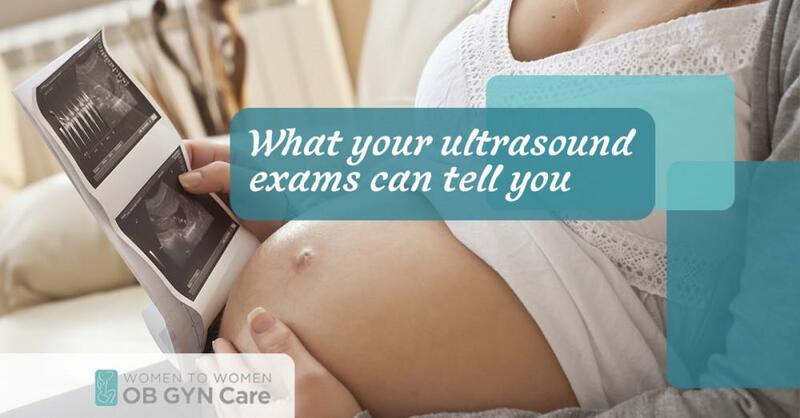 We know that women’s reproductive health is an essential part of their overall health and that women in every stage of life have needs that do not necessarily occur at other times of life. 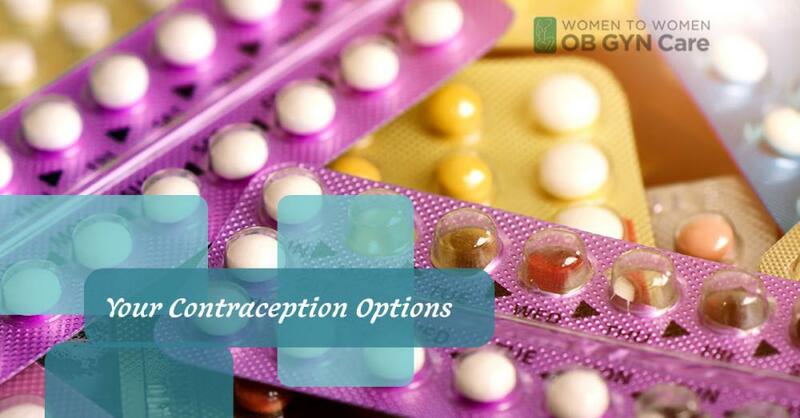 In this blog series, we will cover the different phases of a woman’s reproductive health and cover issues that frequently come up, common questions, and complications that can occur. 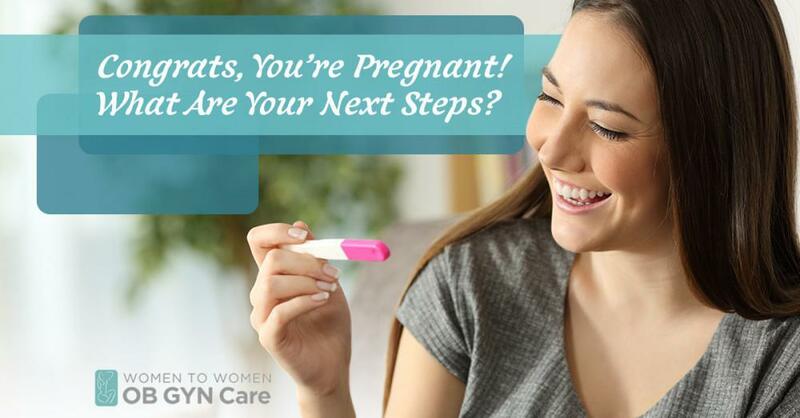 Whether you are a young woman looking for information to supplement what you’ve learned elsewhere or the parent of a young women and are trying to figure out how to talk to your daughter about her body, there is a lot to cover and many sources to be found on the internet, in libraries, and in your doctor’s office. We will summarize topics here, as there is not the time or space to give a complete rundown of all things menses-related. Firstly, let’s discuss the term menses. Menses is the medical term for what is commonly referred to as a period. This periodic (usually every 28 days) shedding of the lining of the uterus signals the body’s hormonal maturation to the point of being able to bear a child. This is not to say that this phase of puberty should also signal sexual activity or pregnancy since some women are mere girls emotionally and psychologically when they begin to have their periods. The very first period is known as menarche. Girls start their periods younger than they did centuries ago and the causes, while not completely understood at this point, can include nutrition, environmental factors, and genetic factors. The average age of menarche is 12.5 years old. Girls with a higher BMI score are more likely to have their periods begin earlier than girls with very low BMI scores. If menses has not begun by 16, medical advice should be sought out. One simple explanation that is helpful to help girls understand what is happening to their bodies is to look the life cycle of birds. A bird makes a nest and lays eggs that it then sits on for a time. Sometimes, for various reasons, the egg does not develop a chick and hatch. When this happens, the bird will build a new nest and start over. The uterus is a bit like the bird’s nest in this analogy. The body builds a nest for an egg, with a thick and nutrient rich uterine lining, or endometrium. When a woman ovulates and the egg is not fertilized and does not implant in the lining of the uterus (which many holds to be the beginning of pregnancy) the nest is no longer needed, and the body effectively flushes it out and starts again the following month. This natural flushing of the unneeded endometrium is the menstrual flow and generally, lasts between two and seven days. The hormones that were triggered and are involved in the building up of the uterine lining also cause other things to happen to the body of a woman. These “other things” can make their presence known up to two weeks before the period occurs and can include swollen and tender breasts, mood swings, skin breakouts, bloating, headaches, and food cravings. 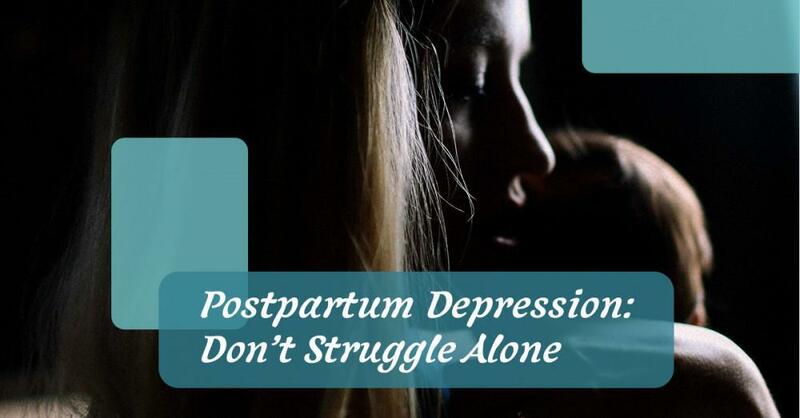 Collectively referred to as PMS, these symptoms are real and can interrupt your life. Herbal remedies, exercise, dietary changes, and when appropriate, birth control pills can help alleviate PMS symptoms. 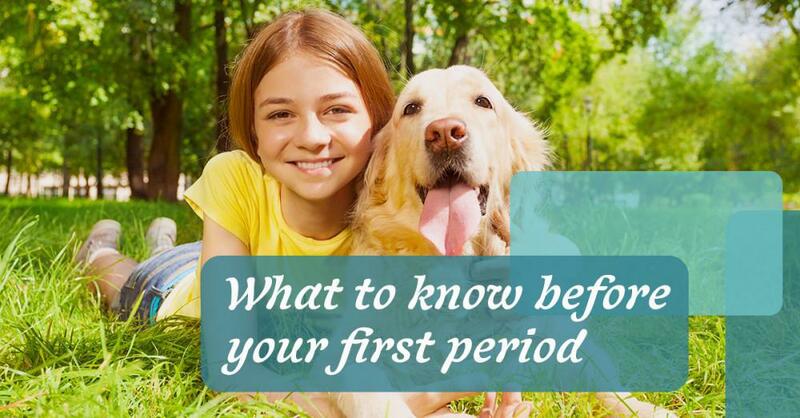 In our next blog, we will cover what to expect during your periods and problems that can be associated with your menstrual cycle. Check back next week to learn more. 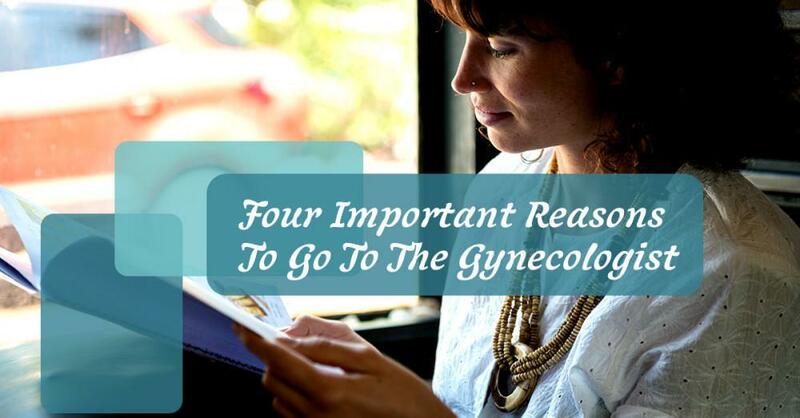 In the meantime, if you need an appointment with an OB/GYN, call Women to Women in Hollywood, Fl, or contact us here.